Apple has been on a roll with its launches, and after several reports, the new AirPods have finally arrived. The first iteration of the company’s wireless audio accessories was initially mocked for not having wires and an odd design, but they eventually went on to become a powerful accessory that saw sales skyrocket. The new generation of AirPods brings a lot of improvements to the table. 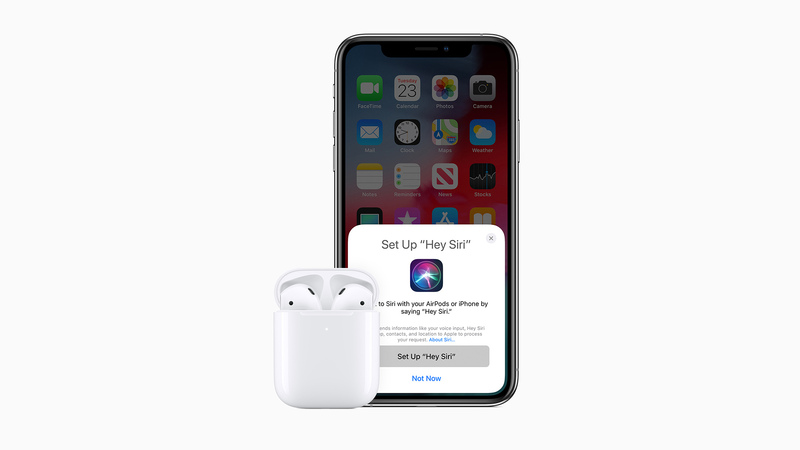 However, to experience those improvements, you’ll need to make sure that everything is in order regarding software updates, so to help bring you up to speed, here’s what you need to do to make sure your updated AirPods work seamlessly with your devices. To be able to use new AirPods, you will have to update the software running on your Apple devices. The second generation AirPods work with iPhone, iPad, and iPod touch models running iOS 12.2 or later, Apple Watch models running watchOS 5.2 or later, and Mac models running macOS 10.14.4 or later. For the latest version of iOS, go to the ‘Settings’ app on your iOS device, go to ‘General’, then navigate to ‘Software Update’ and tap Download and Install. 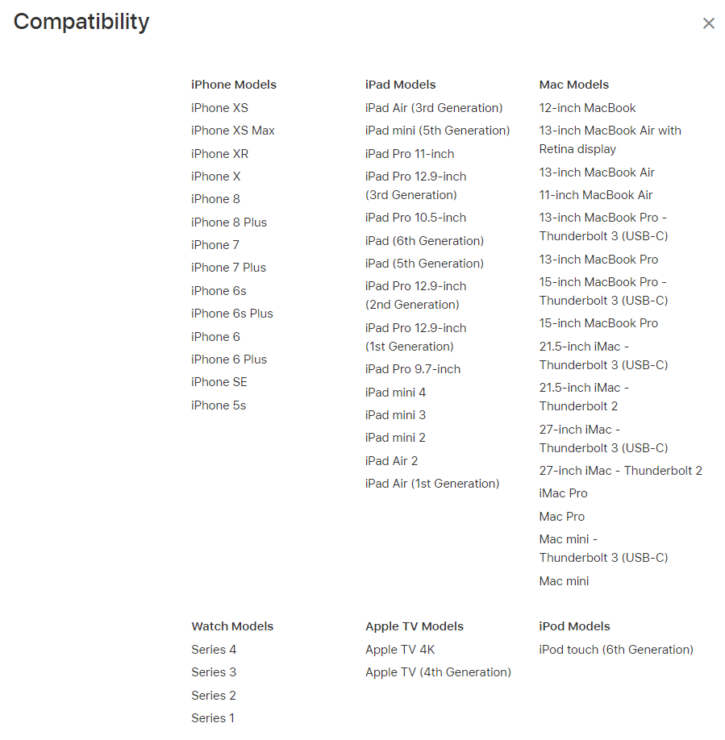 For updating your Apple Watch, just connect it to your iPhone and update the software via the Apple Watch app. Mac users can click on Software Update in System Preferences, which can be found on the Apple menu. If you place an order for the new AirPods starting today, you’ll receive the product within 3-5 business days. Before you receive the wireless earphones, make sure your existing Apple devices have their software update so you don’t run into problems from day one. 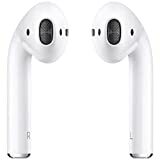 To recap, the second generation AirPods are powered by the Apple-made H1 headphone chip, which has an edge over the W1 chip that fuels the previous generation and offers better performance, improved connection time, and 50 percent more talk time. The new AirPods also come with “Hey, Siri” support. There is also a new Wireless Charging Case which supports standard Qi charging. Alternatively, you may also buy the standard charging case. The second generation AirPods and AirPods with Wireless Charging Case can now be ordered from Apple’s official website or through the Apple Store app from today. They will be available in Apple Stores starting next week, with the standard charging case setting you back $159. The amount will increase to $199 if you go for the Wireless Charging Case instead, so if you want more convenience, you’ll need to pay for them.